Internationally Aesthetic Medicine is defined as “A branch of medicine focused on satisfying the aesthetic desires and goals of patients. This specialty is primarily focused on the patho-physiology of aging skin and adheres to scientific-based procedures. Physicians practising Aesthetic Medicine are trained in non-invasive treatment modalities and typically utilise combination treatments to meet the needs of the patient.” – International Association for Physicians in Aesthetic Medicine. Anti-ageing medicine is scientific and evidence-based. 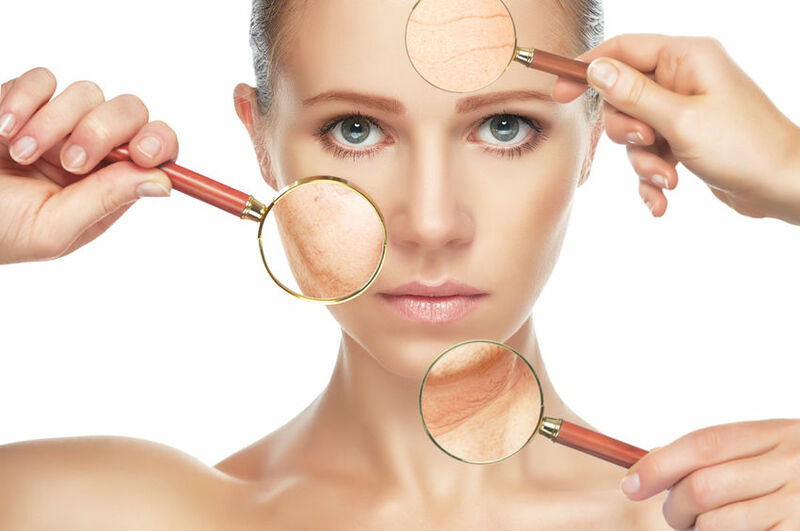 Anti-ageing diagnostic and treatment practices are supported by scientific evidence and therefore cannot be branded as anecdotal, it is also well-documented by peer-reviewed journals. Aesthetic or Cosmetic medicine is focussed on the provision of the following core competencies by registered medical doctors and physicians. In South Africa, The Aesthetic and Anti-aging Medicine Society of South Africa is the official medical society that is committed to the practice, advancement and regulation of Aesthetic and Anti-aging Medicine through the services of medical doctors who have been registered with The Aesthetic and Anti-aging Medicine Society of South Africa and have undergone extensive post-graduate training in the specific application of Aesthetic Cosmetic medicine.